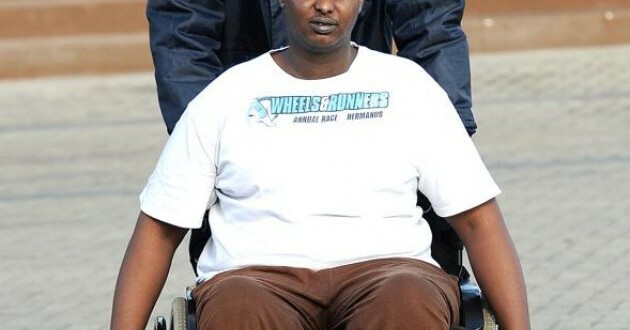 Abdikader Shukri was left paralysed after two men shot him outside his grocery shop in Gugulethu during a spate of xenophobia attacks three years ago. But Shukri considers himself lucky. The 32-year-old Somalian has cousins and friends who supported him throughout the ordeal that saw him hospitalised for two months – and now he wants to help fellow Somali victims of violence in South Africa. 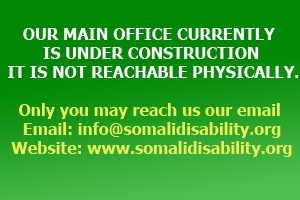 Shukri founded the “Somalia Disabilities Board Cape Town SA” 10 months ago. Today, it has 27 members around the country and provides rehabilitation and counselling services. He also hopes to raise money to educate disabled Somali people in work that is less physically demanding than manning shop counters. “As humanity, we normally focus on the number of people who died [in an incident]. But what about those left disabled, who are alive but whose lives have changed so much,” he asked during a recent interview with City Press at the Vangate Mall in Athlone. 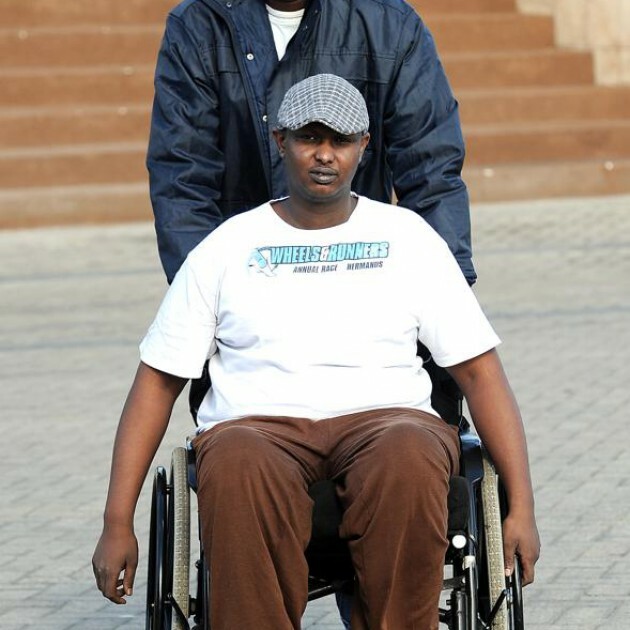 He was accompanied by his friend Mohammed Warsame, whose wife was also paralysed when she was beaten at her shop in Philippi in 2011. She was pregnant at the time but, miraculously, their baby was born healthy. Shukri’s cousin Saede Omar also came along, and pushed his wheelchair. Shukri is soft-spoken, his speech laced with smiles. Occasionally he stutters. His T-shirt is a souvenir from a recent wheelchair race. 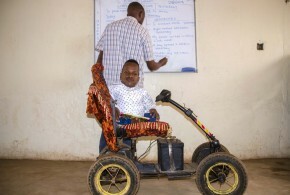 Shukri has official refugee status, which qualifies him for a monthly disability grant of R1 350. “I’m so lucky to have people who care about me. For five months my cousins drove me to the rehab centre, where I swam and did exercises, enabling me to sit again,” he says. 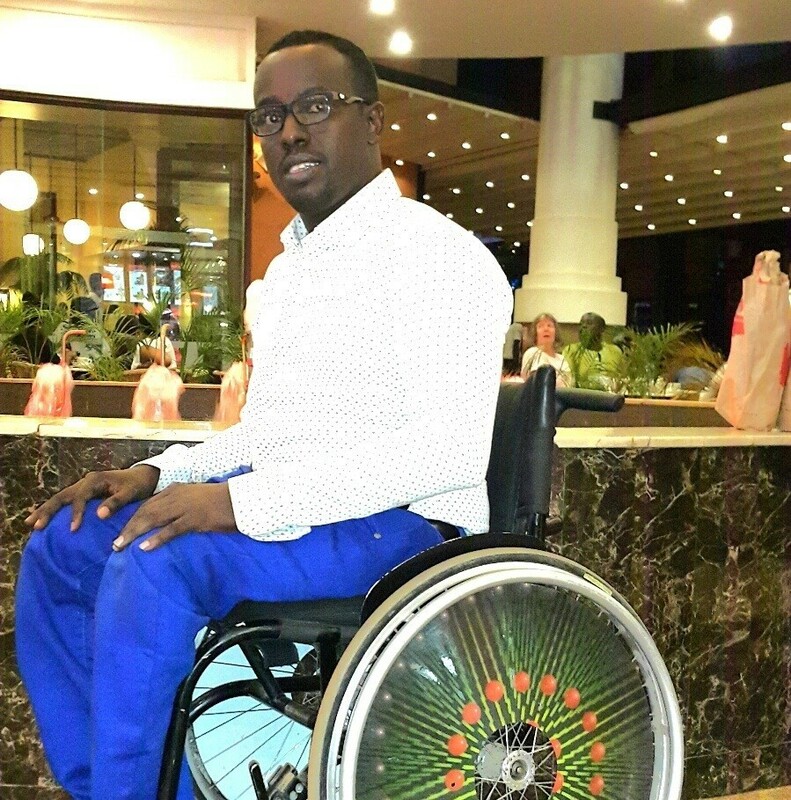 It was at the Western Cape Rehabilitation Centre that Shukri first offered his services as a translator and life coach to fellow Somali shopowners injured during attacks. Right now he is counselling three Somalians who are being treated for spinal injuries at the centre. The one man was attacked in Kayamandi near Stellenbosch, another in Milnerton, and a woman, who was robbed and beaten at her store in Hermanus. “When these people were discharged from the public hospitals there was just no support for them. So I’m coordinating that,” he says. Shukri also interacts with disabled Somalians on social media. The board has an active Facebook page where he shares medical research and, in the past week, news of unfolding xenophobic attacks. Shukri and his injured countrymen have been victims of random acts of crime rather than organised xenophobic attacks. When asked about the violence that erupted in KwaZulu-Natal, the three men shake their heads. 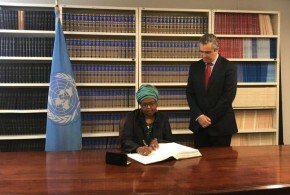 “There is this constant fear that hangs over our heads; you just never know when the attacks could start or spread,” says Shukri. 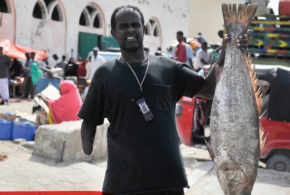 Nevertheless, his life quality here is still better than it would be back home in Somalia, which has been devastated by civil war since 1991. 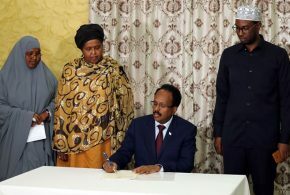 Thousands of Somalians have emigrated to South Africa, establishing themselves in the retail sector, selling snacks, soft drinks and clothing. About 20 000 Somalians were displaced in the Western Cape during xenophobic riots in 2008.